T-Mobile is sending out invites to a press event that is set to take place July 10 in New York City. As far as what we should expect, all we get is the tagline, “Our boldest moves yet.” Well, that’s pretty mysterious. 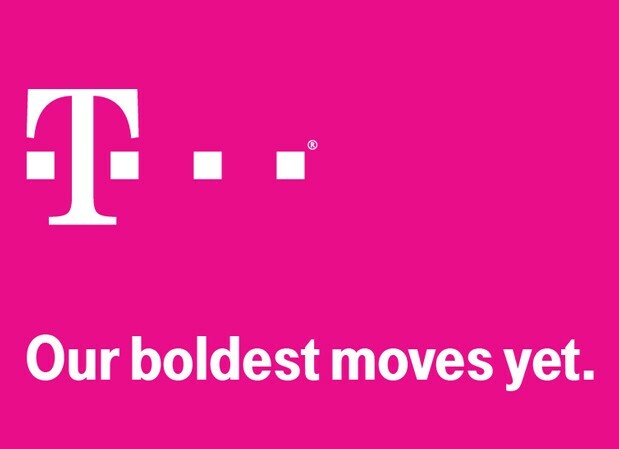 The last big moves T-Mobile made was their announcement of the UNcarrier pricing plans and so far, those seem to be going over pretty well in the industry, as even AT&T introduced similar plans. Any guesses on what we could see?